Wood Window Back Chair. German beech wood construction. Wood, window back style, slat back seating with heavy duty steel brackets. German beech, tongue & groove hardwood construction. 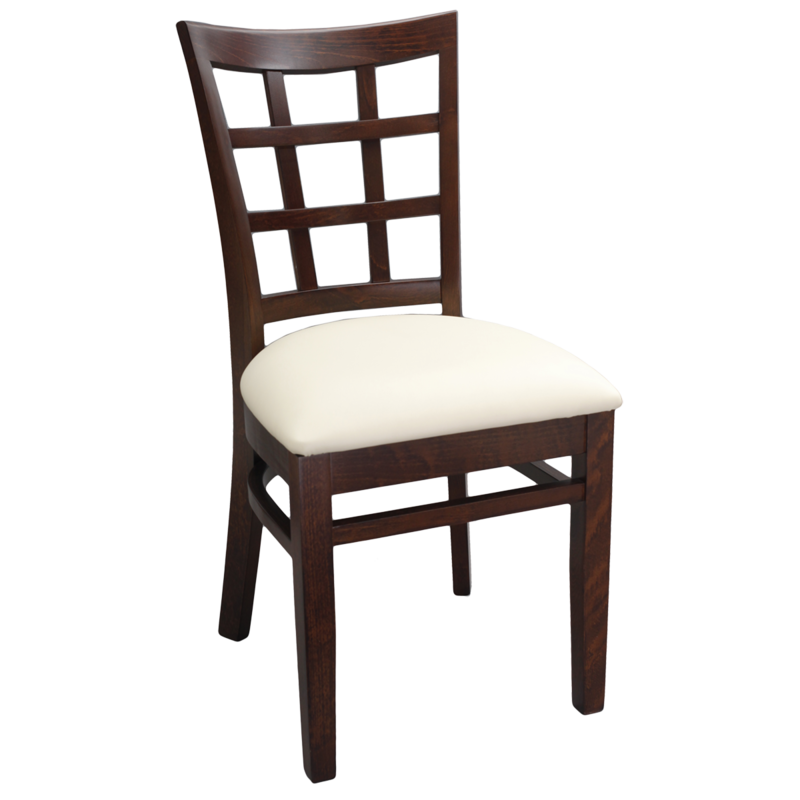 More than just chairs... JustChair Manufacturing provides superior quality seating to the hospitality industry, backed with a premium 5 year warranty. Our complete furniture line includes all types of indoor and outdoor seating from banquet, to space-saver quickship and hand tufted booths... even plywood outdoor stackable. Distribution FOB Maspeth NY and Stone Mountain GA.
Sign up today, to get info on our latest happenings.